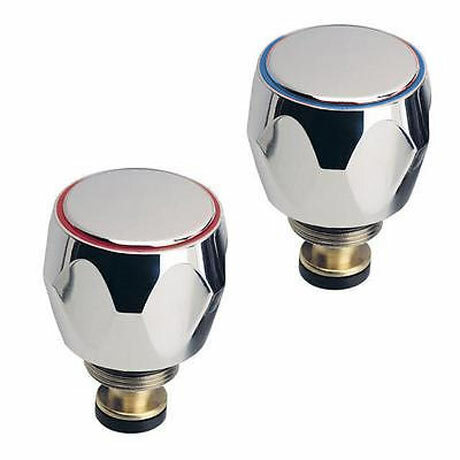 These tap heads are ideal for replacing old or worn tap heads on your existing basin taps or basin mixer. The heads come supplied as a pair, for hot and cold taps. Designed and manufactured to perfection and provide excellent functionality and durability.